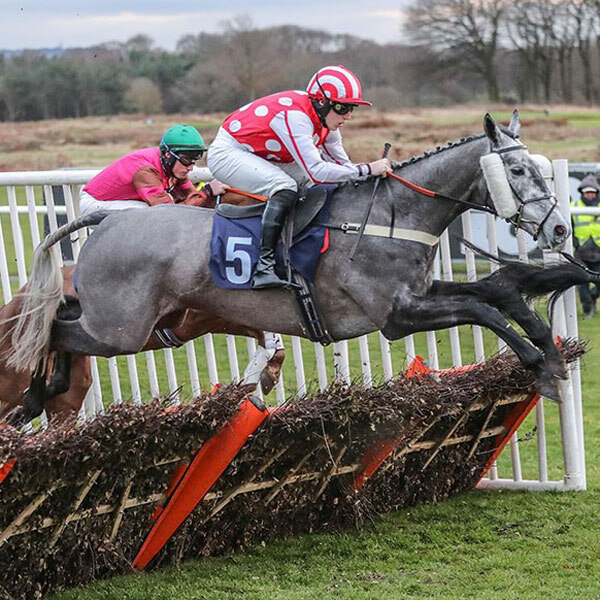 At the age of 33, Oliver is a licensed trainer for both flat and national hunt, having trained point to point for 6 seasons and now is in his 3rd season with a full license. 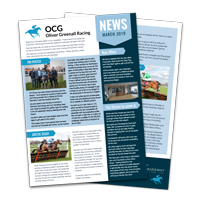 Oliver previously gained a vast amount of experience in the racing industry, not least five years employment at Mick Easterby’s yard and a short spell with Sir Mark Prescott. During his time as a jockey he won the Men’s National Point-to-Point Championship in 2007/8 when he recorded a record 56 winners in points and is a past Amateur Jockey’s Association title holder under rules were he rode a total of 78 winners and 42 in one season. 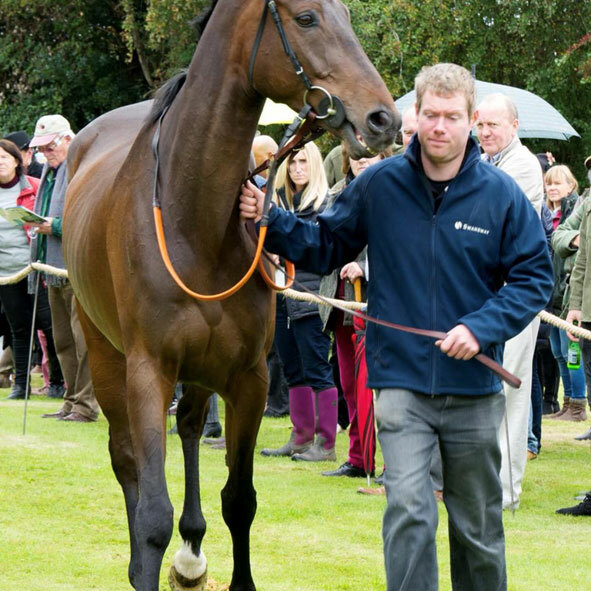 He retired from race riding on the last day of 2014/15 point to point season at Umberleigh with a winner on his last ride He has had plenty of success in the point to point field including a fantastic treble at Bangor on Dee and getting beat a neck in the Aintree Foxhunters with Cool Friend. Josh joined the yard in 2016 having spent 3 years as assistant to Dan Skelton and before that as pupil assistant to Victor Dartnall. 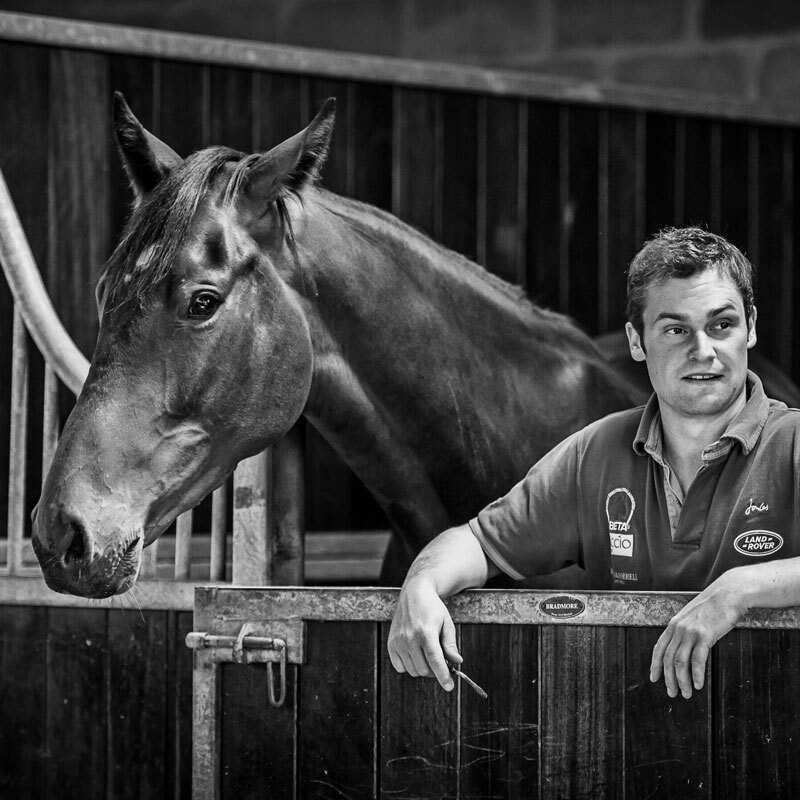 As Assistant trainer he brings a wealth of experience and knowledge from his time in racing. He was with Dan Skelton from the start so is very used to the setting up stage and will be a very valuable help. He was also a successful amateur and so is a huge help day to today schooling and riding work as well as helping Oliver communicating with owners and race planning. Josh is coming into his third season at the yard and will now, as well as assisting Oliver, train a small string of Point to Pointers in his spare time. Jo joined the team in October 2016 from Donald McCains, she already has completed her NVQ 2 and is currently working on her level 3. 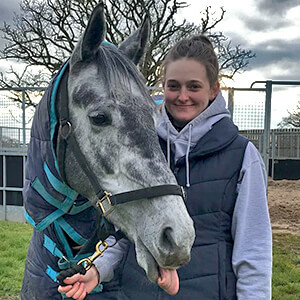 Jo is extremely capable on the yard as well as being travelling head girl and goes racing regularly. She turns the horses out beautifully and is great with the owners - It’s great to have her part of the team. 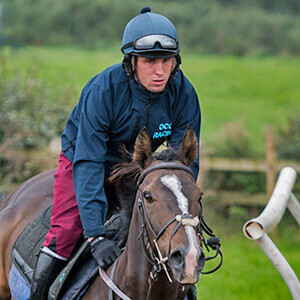 Ed joined the yard having previously worked at Victor Dartnall’s and Dan Skelton’s. Oliver added “He rode with a huge amount of confidence last season and I really love the way he rides. His North West Area Title in 2014 was very much deserved. He has now started up his own Point to Point and pre training yard but he will continue to ride the Point to Pointers and ride out every morning. 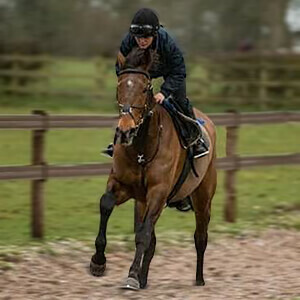 He is a great asset to the yard and it is fantastic that he will be staying to school and ride work. 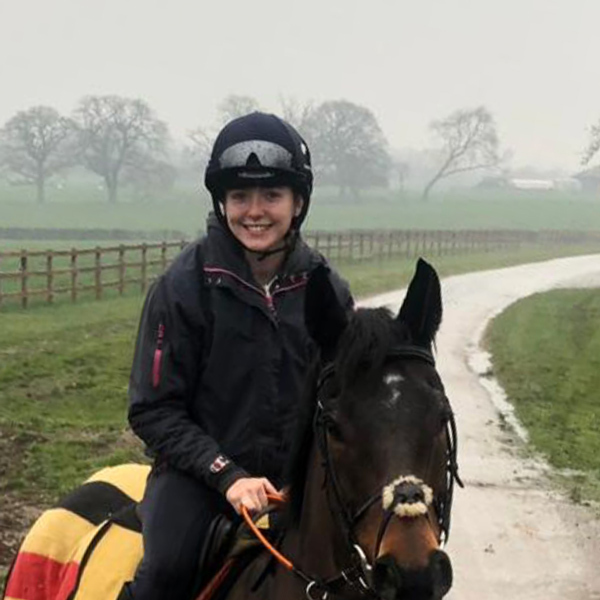 She joined our team in March 2018 after graduating from Northern Racing School, she has a good attitude towards work and rides well and has integrated into the team well. She has already taken on plenty of responsibility and will continue to go racing where she does a great job and turns out her horses extremely well. 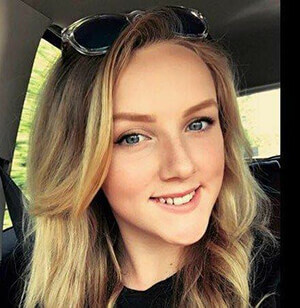 Lauren did a stint with us before going to the British Racing school in January for the 9 weeks course and came straight back to Stockton Hall as a full time member of staff and is a good part of the team. 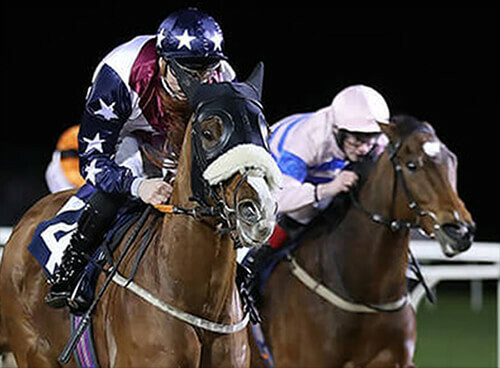 Ross joined the team in October 2017 as the conditional jockey and has ridden 6 winners for us and will continue to get more rides for the yard. 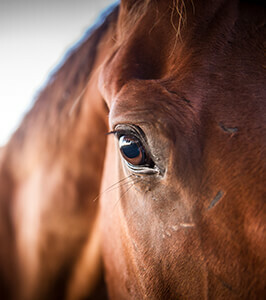 He is a great asset at home schooling and riding work and is very friendly and pleasant to have about. Sharon has recently joined the Stockton Hall team after previously working for Ed De Giles and Archie Watson and also has plenty of experience in her native Switzerland and will be a big addition to the team. 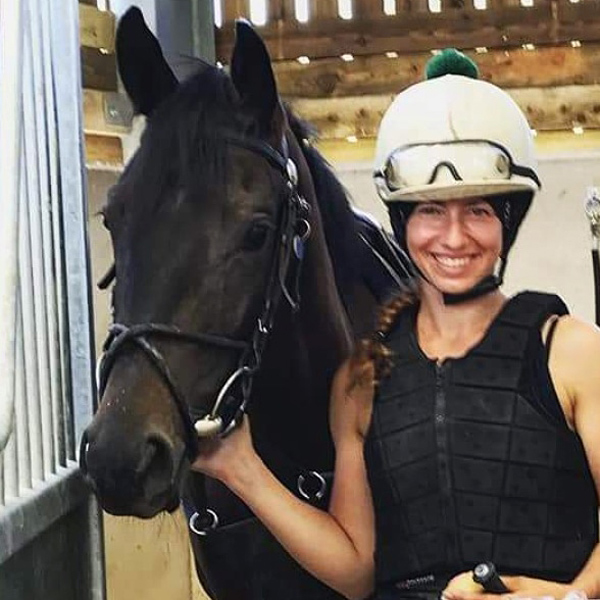 Lydia also has previous experience in racing having worked at Ed De Giles and Donald Mccain and has slotted well into our daily routine and is good around the horses and has brought plenty to the team. Steve is the head yard man here at Stockton Hall and has been for a while now and is a massive part of the team and has been for many years and has very few days off!